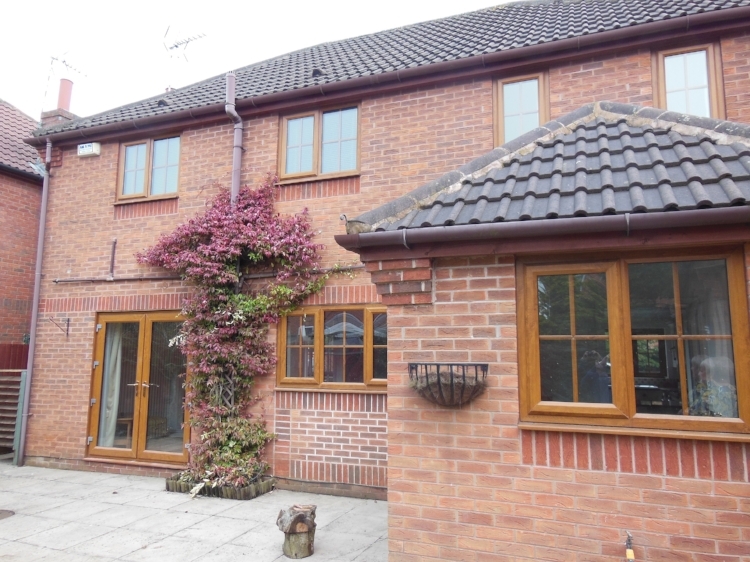 A Fully furnished four bedroomed detached property with double garage, recently refurbished to a high standard, available to rent from 3rd July 2018, Viewing essential. 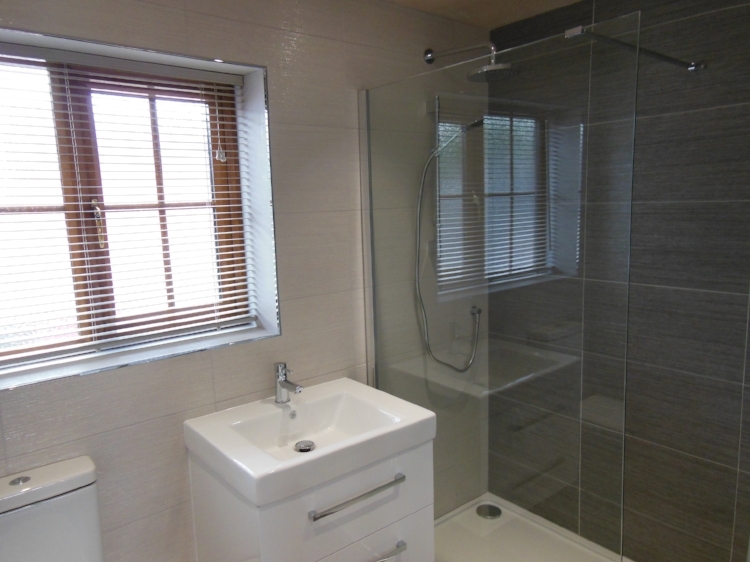 Located just off Morley Road, this impressive rental property is ideal for a professional couple or a young family. 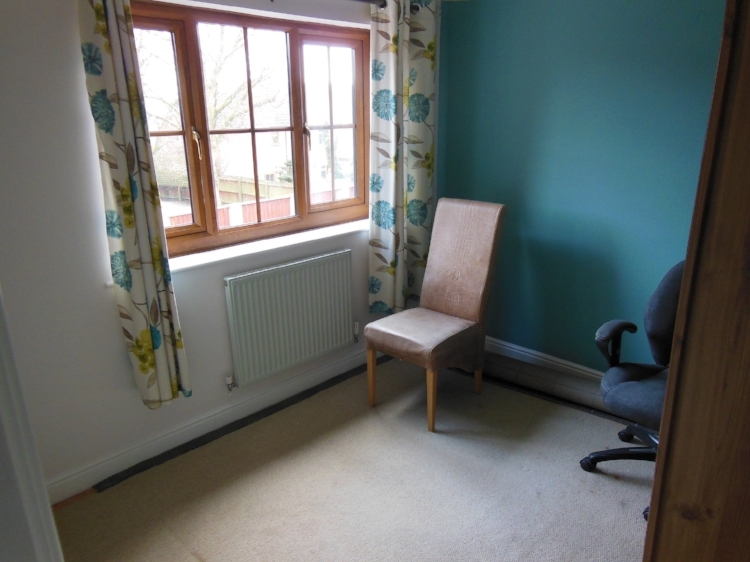 The property can be let fully furnished (preferred) or unfurnished. Furnishings include, sofa, chair, TV stand with TV, sideboard, nest of tables, bookcases, two double beds, dining suite and bar stools. Briefly the property consists of: entrance hallway with doors off to the guest cloakroom, kitchen, living and dining rooms. 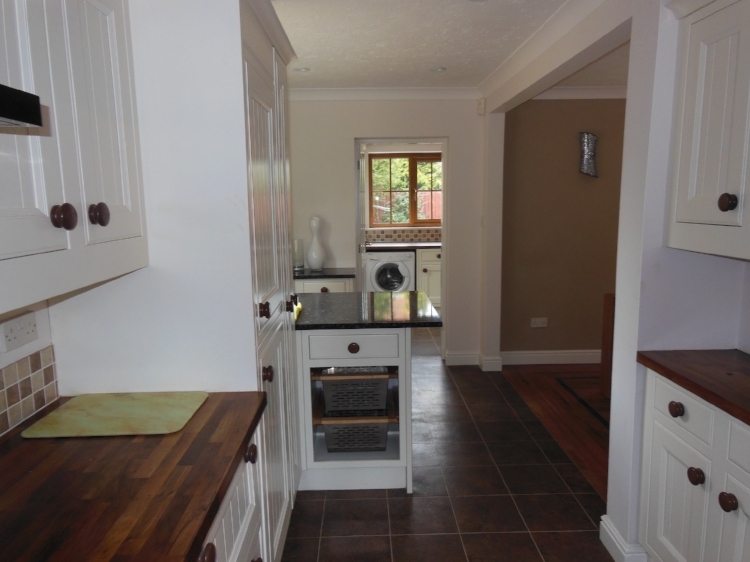 The kitchen has a white ceramic sink, range cooker, matching wall and base units and integrated fridge freezer, there's also a breakfast bar with three bar stools. 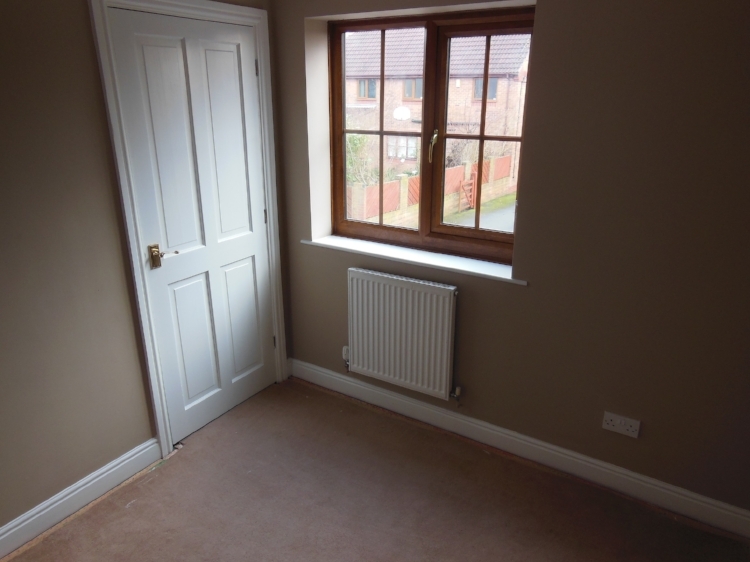 The dining area has a substantial dining table with six chairs and has doors off to the hallway and living room. 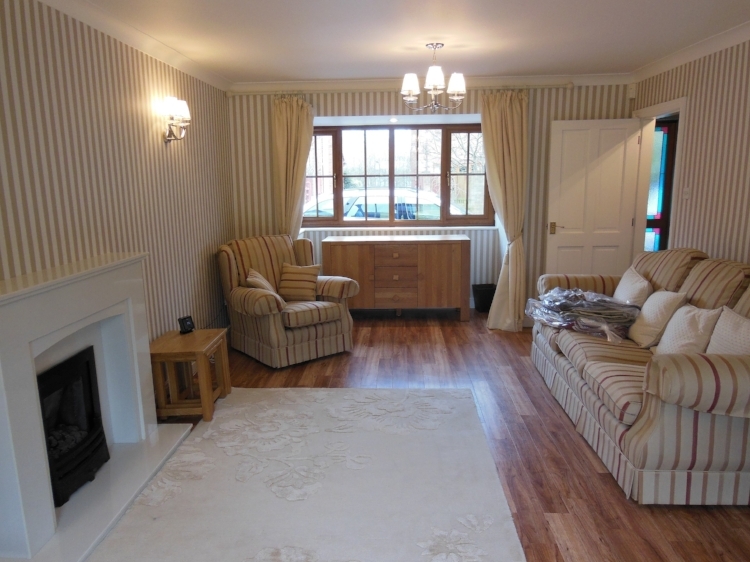 The large living room has a gas fire, sofa, chair, sideboard, nest of tables, TV unit and TV and bookcase and has a door through to the dining area and French doors to the rear garden. 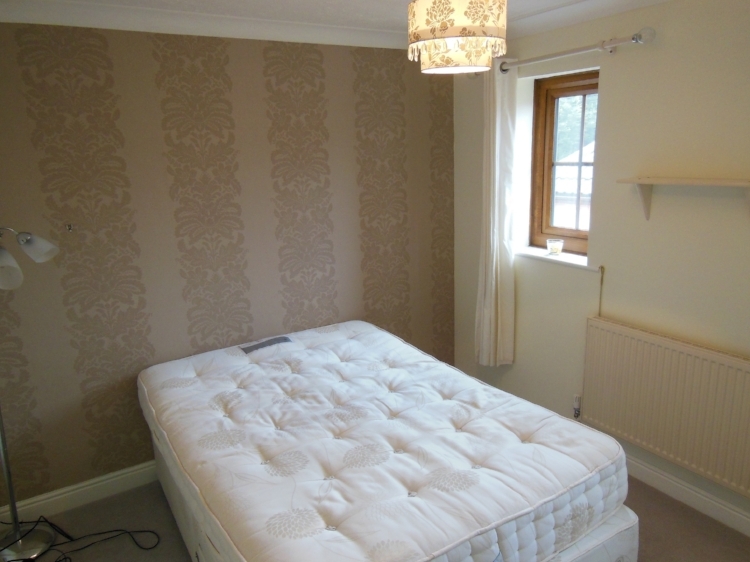 Upstairs there are four bedrooms, 3 doubles and one single, the smaller bedroom could be used as a study / home office. 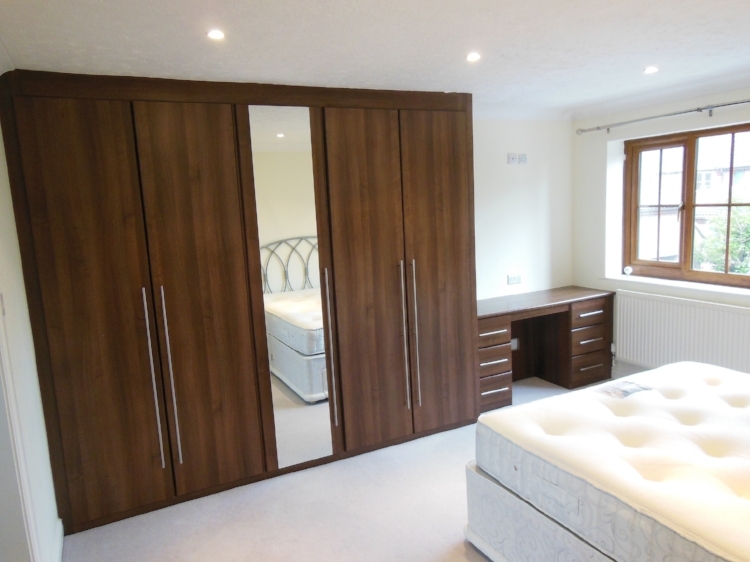 The master bedroom has ample storage space with fitted wardrobes, double bed and impressive en suite. 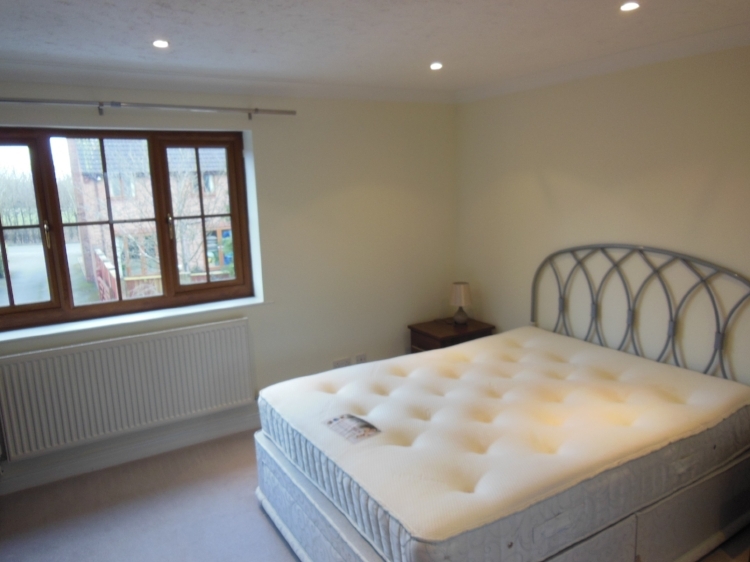 The second bedroom includes a double bed. 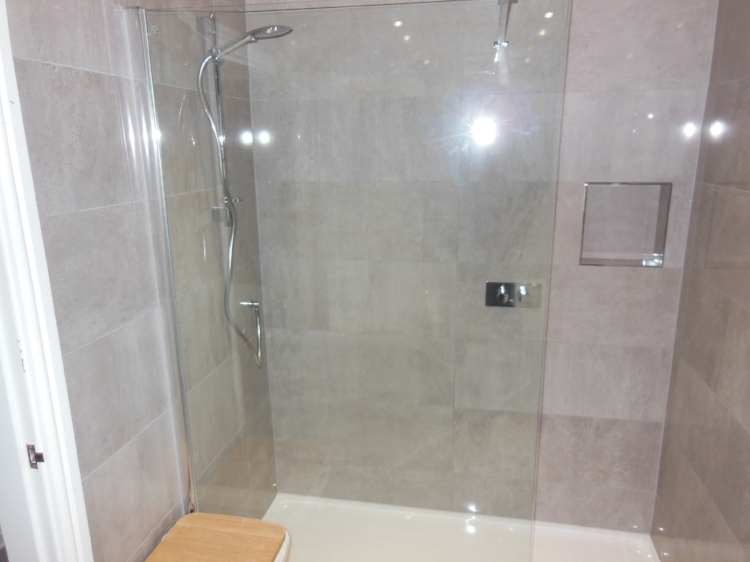 There is also a new family bathroom with separate walk in shower, bath, basin and WC. 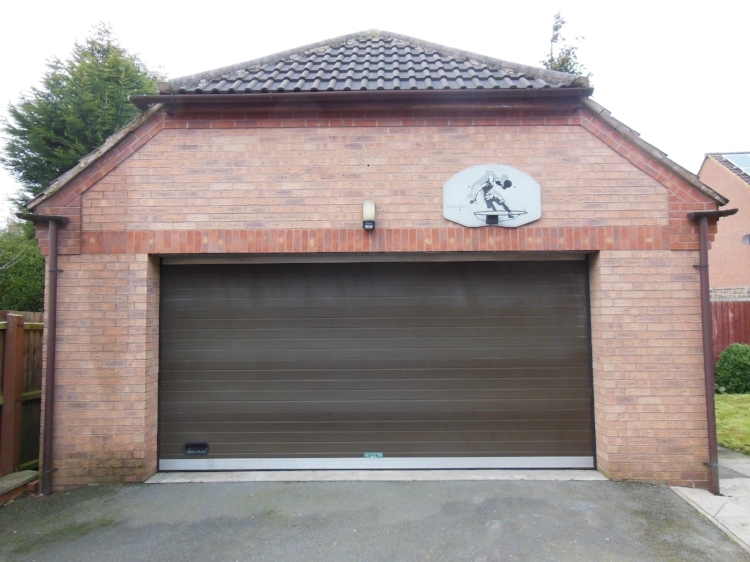 Outside, to the rear of the property is a double garage with electric garage door and ample off road parking for 2 / 3 cars.